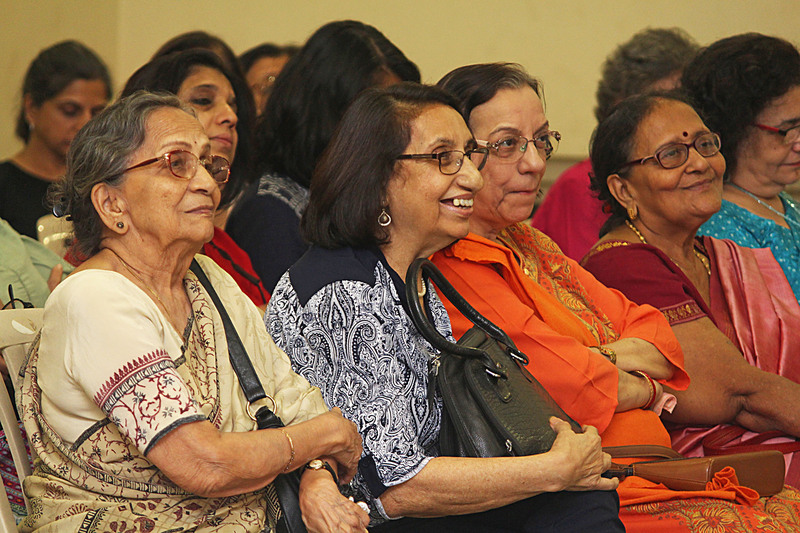 What are the psychological effects of ageing on our emotions, motivations and personality? 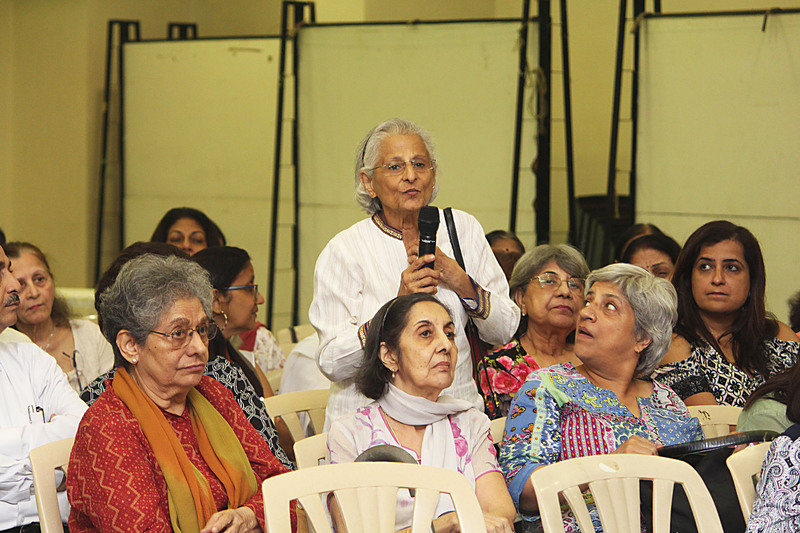 The Counselling and Guidance Centre of the Women Graduates Union in Mumbai recently set out to answer this question, and many more, at a discussion titled ‘Steps to Mental Fitness and Active Ageing’. 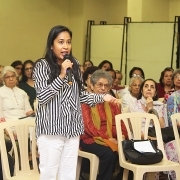 On the panel were psychotherapist and author Dr Rochelle Suri, medical doctor and psychotherapist Dr Azhar Hakim, and counselling psychologist and weight management specialist Tara Mahadevan. 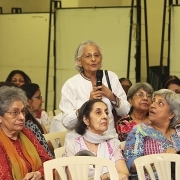 The panel was chaired by Bina Thadani, president of the Women Graduates Union. According to the panellists, the role of the family is crucial. “Family members must spend time with the older person, and notice changes. Notice if they are exhibiting unusual, illogical or irrational behaviour. 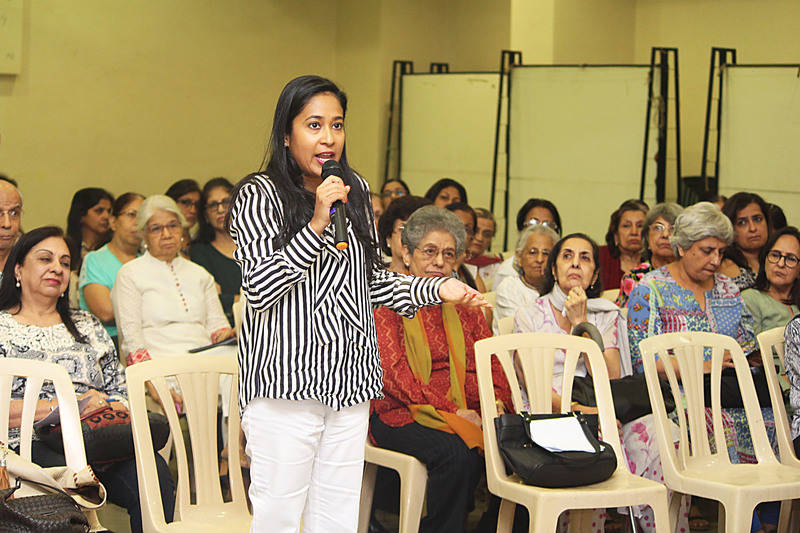 Have a conversation with them, see if there is an issue … you have to talk about it and downplay the stigma,” said Mahadevan. Depression has to be taken seriously, said Dr Hakim. “If left untreated, it could lead to what psychologists call ‘suicidal ideation’, where people question their existence and harbour thoughts about the pointlessness of living.” While such thoughts can creep in at any stage in life, silvers are all the more susceptible to it. As a final takeaway, the panellists laid stress upon the importance of routine and structure to our lifestyle. “There is something that gives all human life a purpose, consciously or unconsciously—whether it is school when you are a child, a career in your adult life, spirituality, fitness or any other activity. It is critically important to retain that our entire lives. Because life becomes difficult with the chasms of time; purposelessness becomes critical to address as we age, when there is a sense of vulnerability and feeling adrift,” said Dr Hakim. 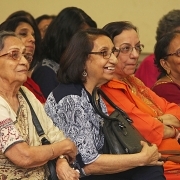 Most of the psychological problems of ageing are not unique to age, but one is more vulnerable to them as age progresses. The broad distinction between a psychiatrist and psychologist/psychotherapist is that a psychiatrist will use medication to treat your problem, and a psychologist will talk to you about your problems. Patients of psychiatric drugs go through a period of three to seven days with transient effects, while the body is adjusting to the pills.